Soccer Field With Ball On Smartphone Edge And Tablet Display,.. Stock Photo, Picture And Royalty Free Image. Image 48515106. 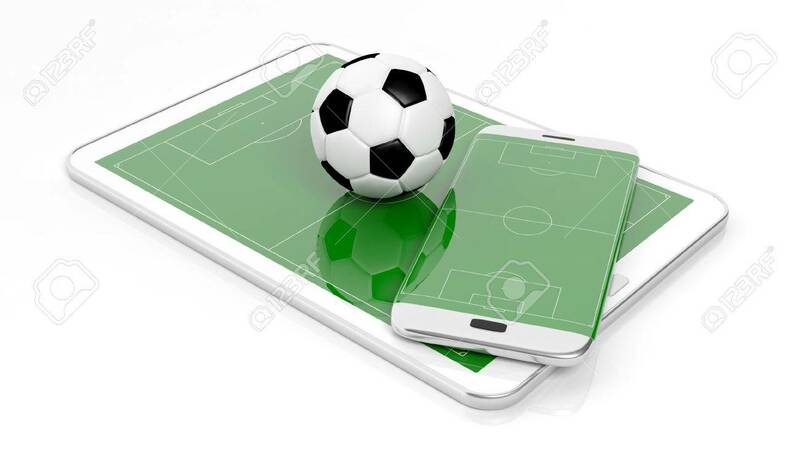 Stock Photo - Soccer field with ball on smartphone edge and tablet display, isolated on white. Soccer field with ball on smartphone edge and tablet display, isolated on white.